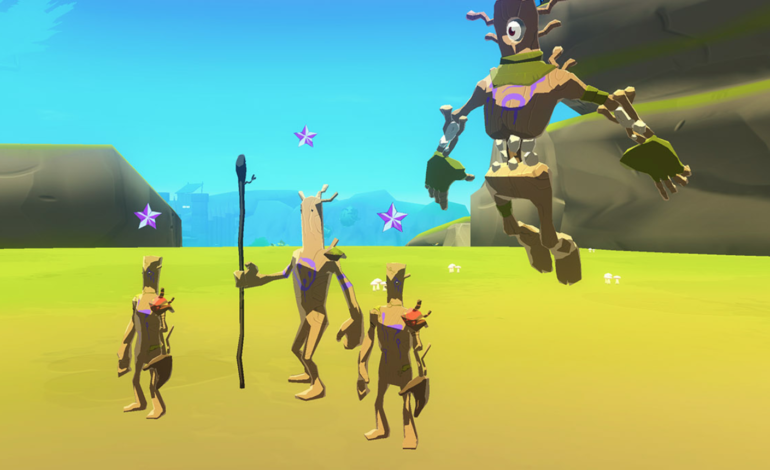 The first large-scale virtual reality MMO, OrbusVR, is finally getting its first major expansion. OrbusVR: Reborn is coming later this month with a host of new content including new playing options, game modes, and recognition systems. After continual improvement and refinement of the base game, the studio at Orbus Online is ready to show players what’s next since the original launch back in December 2017. OrbusVR will finally exit its state of Early Access with the launch of Reborn and all existing owners of the Early Access build will receive the expansion as a free update. With the closed Beta having ended April 8, the rest of the community is ready for more content. Reborn will be adding four classes to the game: Bard, Paladin, Shaman, and Scoundrel. The Bard will act as a support character by keeping their instruments’ “musical orbs” in sych in order to heal friends, deal bits of damages, and debuff enemies. The Paladin is the tank class that is a more reactive character, using a giant hammer to call down lightning and transfer damage received into an attack back at foes. The Shaman will set down totems as traps to slow down enemies while also throwing spell totems alongside energy to deal massive damage. Lastly, the Scoundrel is the high-damage class that uses a “six shooter” and magical cards to take down whatever crosses the party’s path. Players can play with friends or as a solo in exploring the world. But new classes are not the only thing being introduced with Reborn. Monster AI and new enemies will be included in the expansion to challenge heroes that will obstruct events such as the new airship adventure activities. The update boasts over 100 hours of content with weekly missions, which does not take into consideration the new World Player versus Player modes and Battlegrounds when heroes want to test their skill. After numerous successes against other players or in-game enemies, the new Honor Ranks and Title System will be apparent so that certain accomplishments can be shown off to others. OrbusVR: Reborn is coming to virtual reality headsets on April 23.